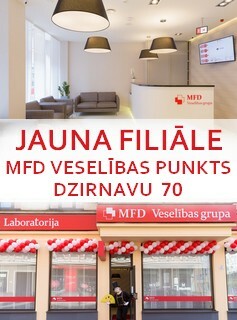 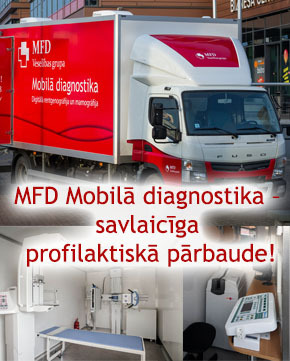 MFD Healthcare Group - Be healthy! 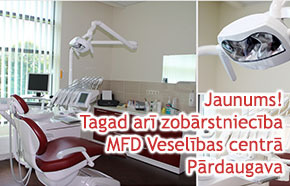 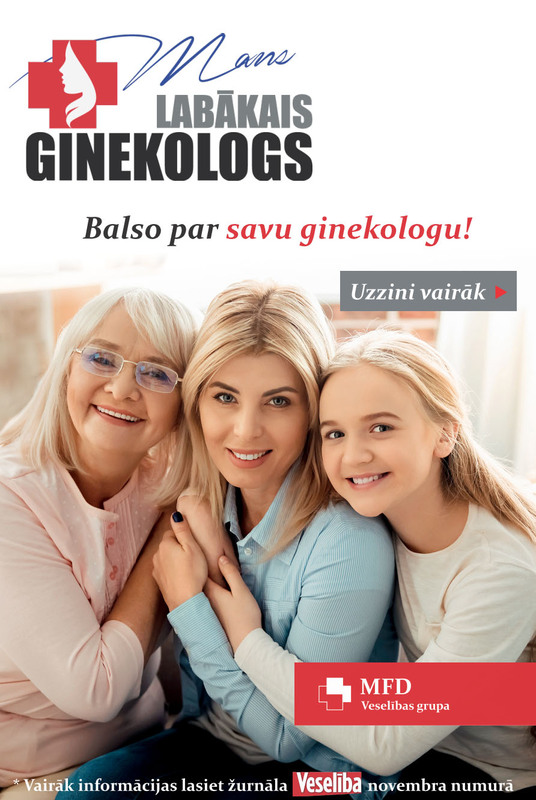 | Doctors' Office "Aglonas"
The primary healthcare for adults and children is available at Doctors' Office Aglonas. 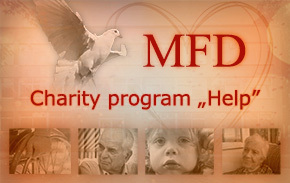 A special attention is drawn to diseases of children. 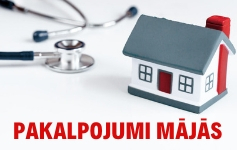 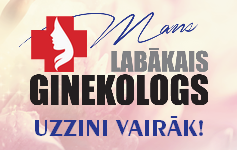 General practitioners, pediatricians, neurologist for children and pneumonologist are available. 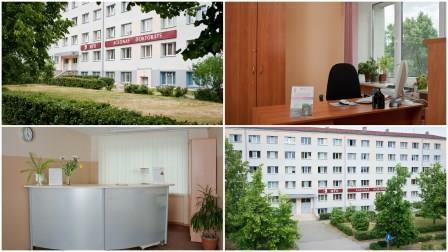 The information about working hours of specialists is available by phone 67898244!